Voted the best in quality, customer service, and expertise, Oran Remodeling is your premier bathroom remodeling choice. Whether you’re interested in creating an elegant atmosphere or a comfortable place to relax after a long day, Oran’s got you covered! 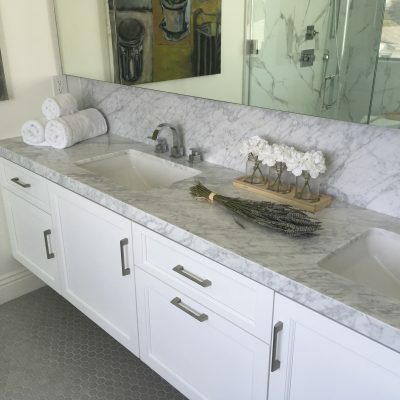 Call now to discuss our bathroom remodeling contractor Los Angeles rates – and be sure to ask about our FREE service estimate. Our professional team of design and architecture experts is committed to making your dream bathroom a reality. 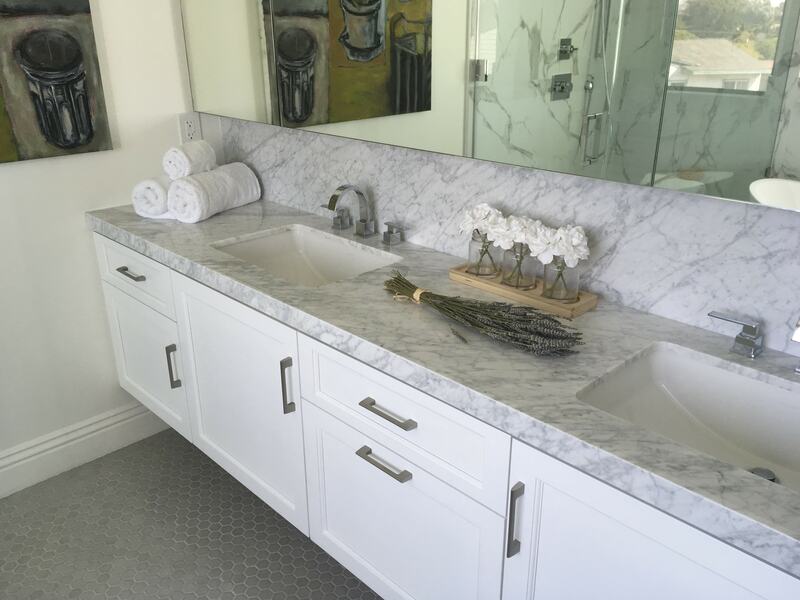 Using high-quality materials, our aim is to create functional, yet elegant bathrooms to satisfy your every remodeling need. 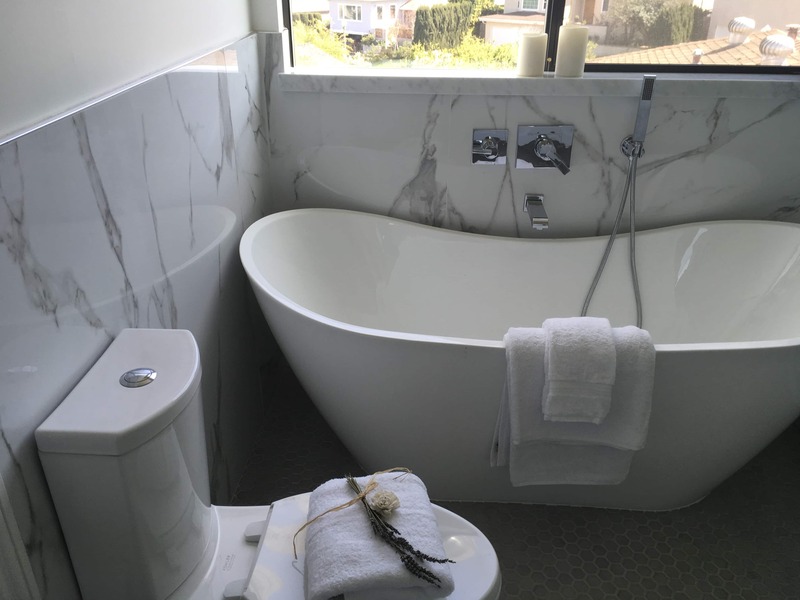 Have a specific bathroom design in mind? Our contractors will make it happen. 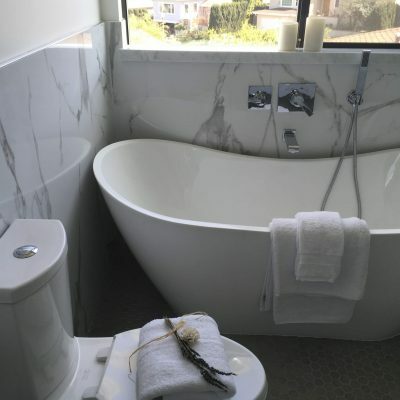 We will work with your aesthetic requirements and structure your plumbing and lighting to match. Don’t have a plan yet? No problem. Our industry experts are happy to accompany you on your ideal bathroom design journey. From start to finish, we guarantee successful results. With over 25 years of experience and a 100% customer satisfaction rating, Oran Remodeling does what others can’t. Our proactive approach to customer care means that we will go above and beyond to meet your needs, all at a price our competitors simply can’t match. We have brought happiness to many homes through our first-rate service and affordable prices. Join the group today by calling and claiming your FREE quote. 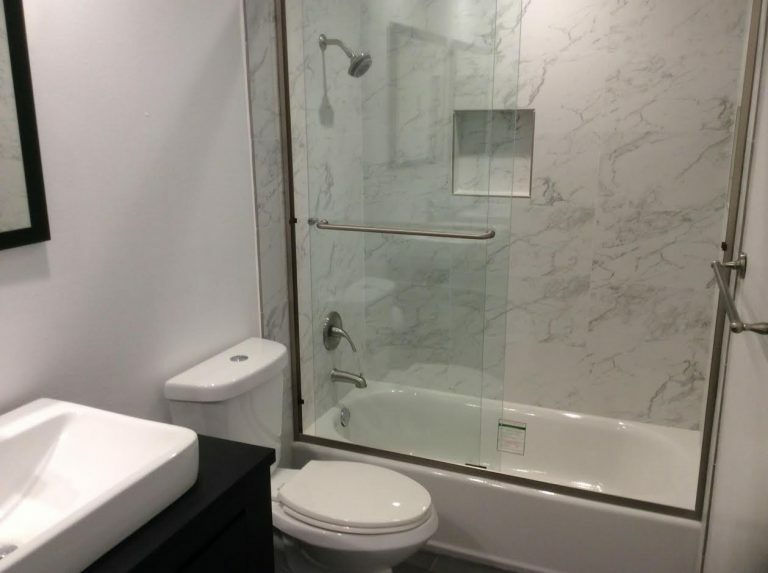 our Los Angeles bathroom remodeling contractors will serve you with the dedication and respect you deserve. No matter what problem prevents you from having a beautiful and elegant bathroom, our group of design specialists will solve it, guaranteed. When you call us, you ’ll get the answers you ’re looking for along with the budget needed to fulfill your dream. 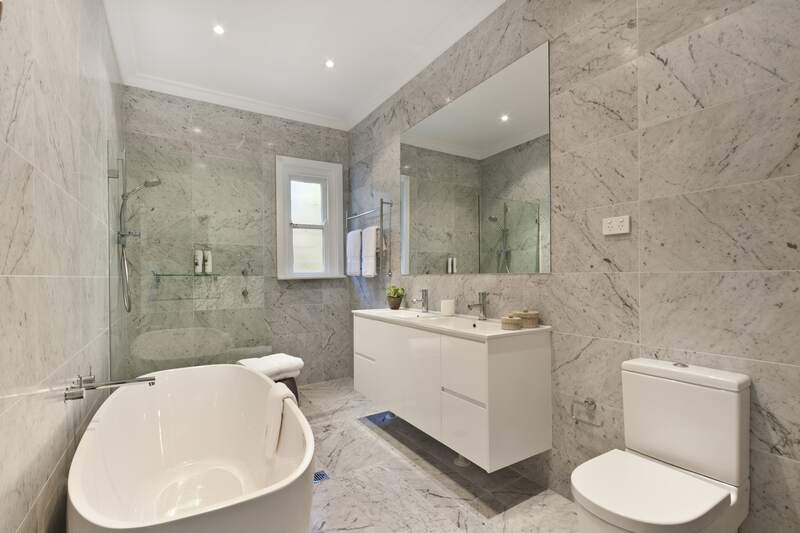 An elegant bathroom is a must for every home. You work hard, you deserve to have a beautiful place to relax. The quality of our work is backed by our many clients. Check out our Customer Reviews! Don’t waste your time and money on those other guys. 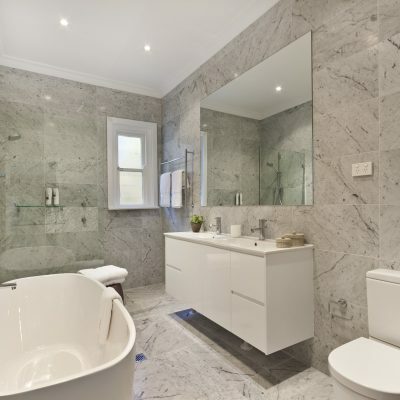 Call us today and build the bathroom you deserve. Do you feel it’s time for your bathroom to get a makeover? Whether you’re looking for new lighting fixtures, a repaint, or some modern hardware, we’re here to help. We can offer you tons of options to choose from and ALL at an affordable price. The bathroom is the dampest room in the house, with water mist and steam filling the air throughout the day. This constant moisture often leads to the growth of mildew and mold, potentially harming the integrity of the room and even endangering your loved ones. At Oran Remodeling, delivering top quality services is our top priority. Whether you’re looking for a small makeover or a complete overhaul, our professionals are here to help. Give us a call today! Looking to update your bathroom on a budget? The right shower can transport you from your sweet and humble home to a fabulous, relaxing spa. For many, there’s nothing better than a warm, soothing shower to wake up to in the morning or unwind and relax in after a long day. Upgrading your bathroom enhances your enjoyment and creates the kind of bathing experience every homeowner expects. Before you get down to the details, you need to decide on a budget and how much work you want to accomplish. No matter your design preference, when you turn the shower on or take a bath, you’re in for an unforgettable bathroom experience. For more great ideas, check out our 5 Best Bathroom Remodeling Designs and Ideas. 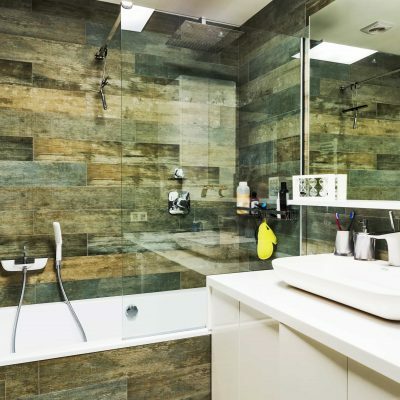 Dreaming of a bathroom remodel but don’t know where to begin? 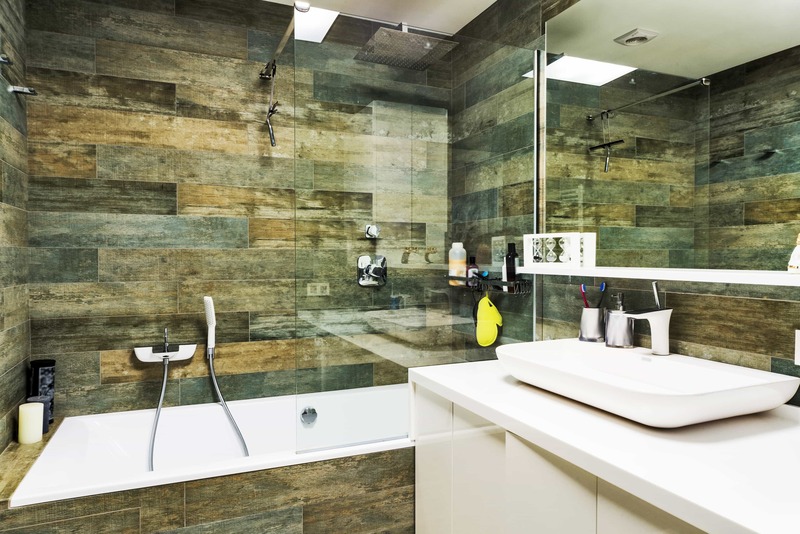 Before you start your bathroom remodeling project, think about what your ideal bathroom would look like. It’s best if you take a moment and forget the constraints of money and space, but instead, simply visualize what you want. 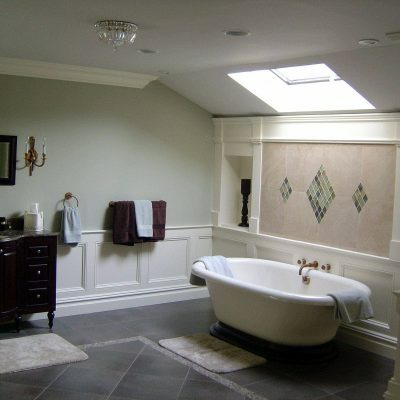 While a general contractor can be instrumental in helping you construct your bathroom, it is ultimately your bathroom. 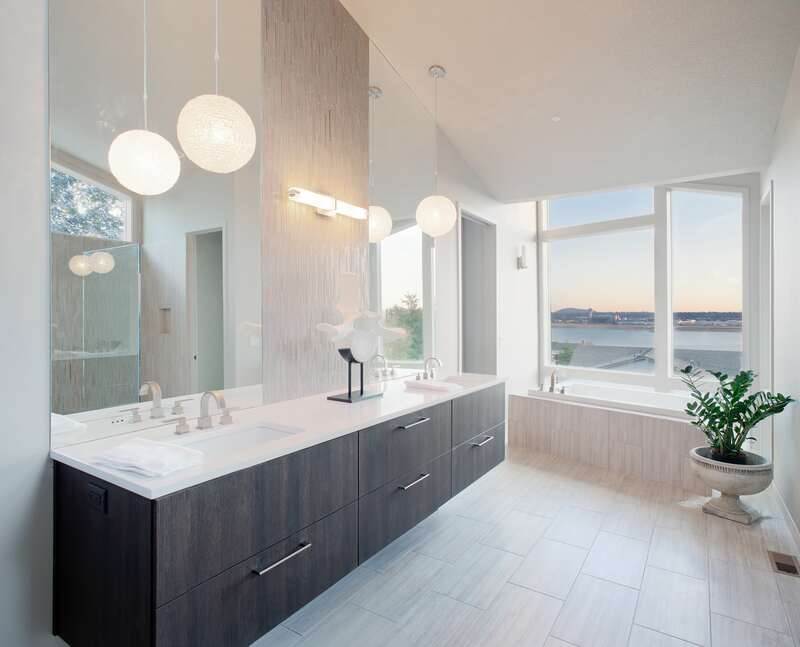 The design and ambiance of a bathroom should be a reflection of the homeowner. Oran Remodeling will help install the perfect elements to transform your bathroom into a personal oasis. Ready for a makeover? 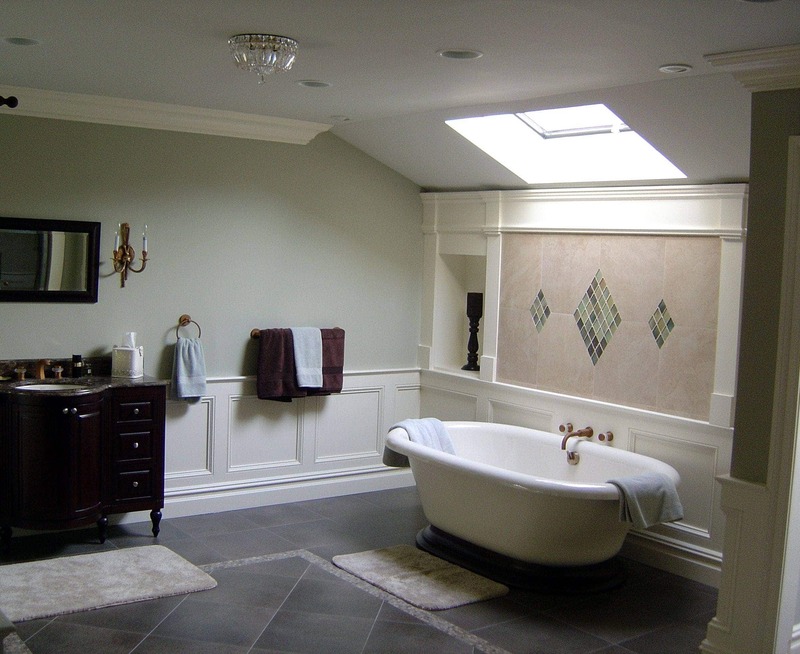 When it comes to remodeling projects, there are few projects more satisfying than transforming your bathroom. But a luxurious spa retreat often seems too expensive for most. 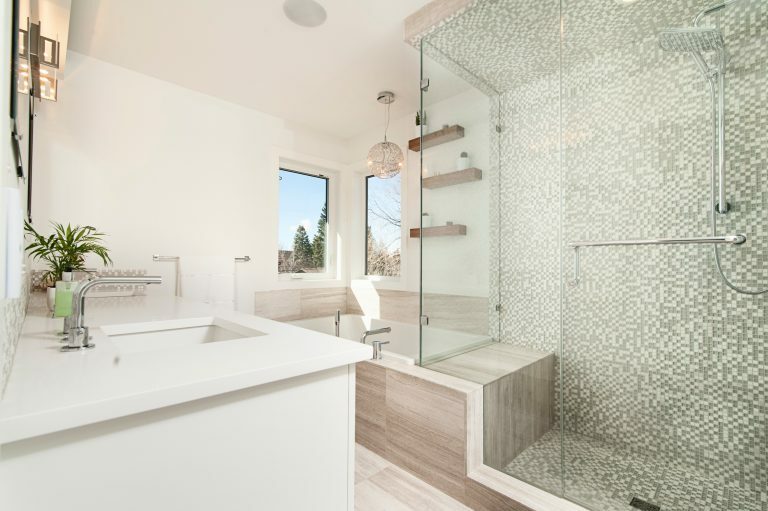 Oran Remodeling would like to break the good news to you: you don’t need mega-bucks to transform your bathroom into a relaxing, cool space. We have you covered there too, with quick fixes from some of our favorite sources and ideas for upgrading your lighting, tile, and even your vanity. Oran Remodeling can work with you in determining the best remodeling results even on the smallest of budgets. Give your bathroom design a boost with a little planning and our inspirational bathroom remodel ideas. 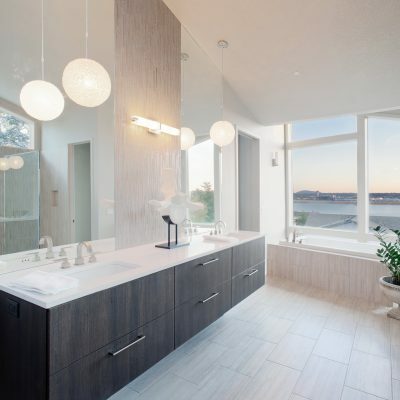 Whether you’re looking for bathroom remodeling ideas or bathroom pictures to help you update your old one, start with these inspiring ideas for master bathrooms, guest bathrooms, and powder rooms. Ask us for a FREE estimate today to discover what Oran can do for you!